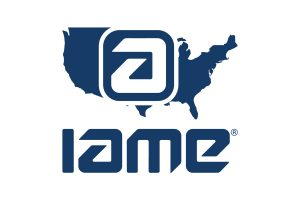 The USPKS is a three event traveling national race series featuring classes utilizing IAME engines. 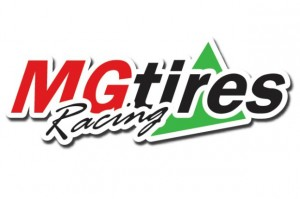 The series is presented by MG Tires. The 2019 schedule includes the Southern Grand Prix at Ocala Grand Prix (April 5-7), the Carolina Grand Prix at GoPro Motorplex (June 14-16), and the Hoosier State Grand Prix at New Castle Motorsports Park (July 26-28). 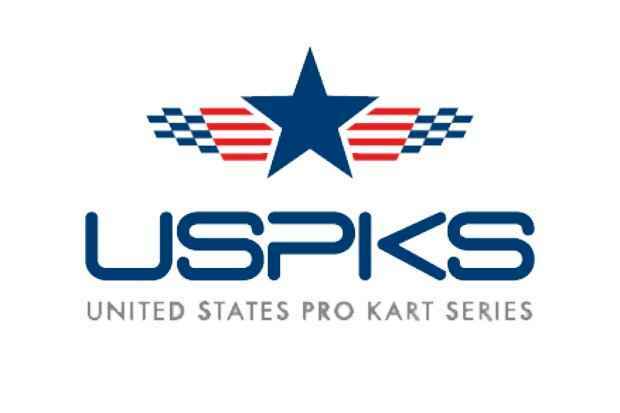 More information on the USPKS can be found by visiting the series website at www.uspks.com or by contacting Series Director Mark Coats at (217)652-6275 or via email at [email protected].